Scan has teamed up with IIyama and Cherry to gift one of their fans with amazing tech bundle. 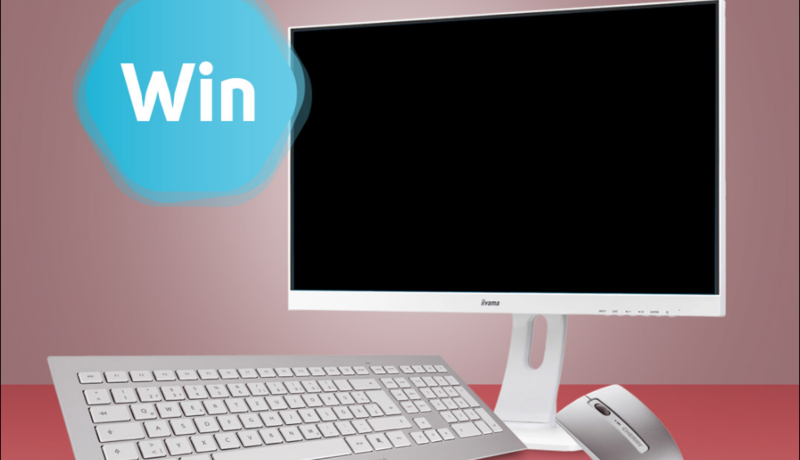 To enter in their latest IIyama 27″ Monitor and Cherry Wireless Keyboard/Mouse Giveaway grab your free entries by following few simple steps listed down below! Looking at a screen for long hours can be quite tiring for the eyes. But it doesn’t have to. The new 27’’ iiyama ProLite B2791HSU is big enough to make sure you can clearly see every detail and it comes equipped with technologies to help keep your vision intact. The panel backlight is flicker free and the blue light reducer function limits the amount of blue, the most unfavorable, light emitted by the screen. The height adjustable stand allows you to easily adjust the screen position to make sure you are looking at it at the right angle.